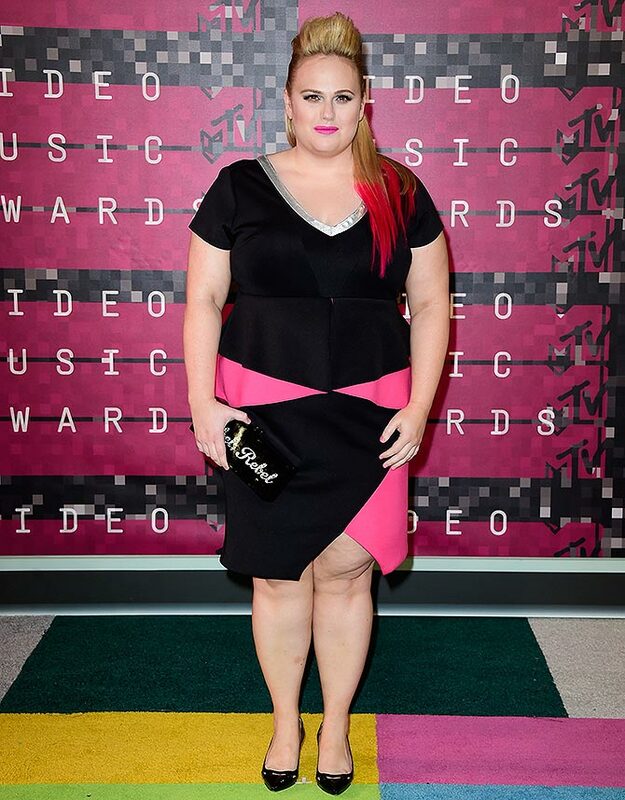 All the red carpet action from the recently concluded MTV video music awards! 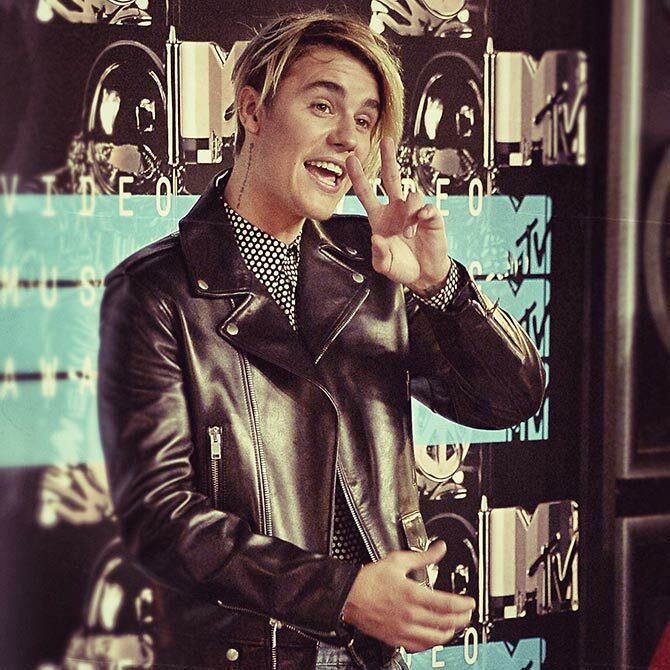 This year's MTV Video Music Awards were marked by primetime television worthy moments. While Kanye West and Taylor Swift seemed to have reconciled after West's infamous outburst at a previous awards show, Nicki Minaj called out Miley Cyrus on her New York Times interview in which she had labelled Minaj impolite in her Twitter spat with Taylor Swift. On the awards front, Taylor Swift grabbed four Video Music Video Awards for Best Female Video, Best Pop Video, Video of the Year and Best Collaboration, Kanye West got the most prestigious Michael Jackson Video Vanguard Award and Best Video With a Social Message Award. On the other hand, American rock-band Fall Out Boy got the Best Rock Video Award for their track Uma Thurman , Mark Ronson received Best Male Video Award for his track Uptown Funkfeaturing Bruno Mars and Nicki Minaj was honoured with the Best Hip-Hop Video Award for her hit-track Anaconda. Miley Cyrus, who was also the host of the night, changed into several costumes in the course of the night, each one more bizarre than the other. This intergalactic number made its presence felt on the red carpet for obvious reasons. Taylor Swift and her girl friends are giving us major #SquadGoals. In this striking gold number, Nicki Minaj grabbed more eyeballs than trophies. Justin Bieber, who was one of the performers of the night, teared up a bit about his comeback. Check out Chrissy Teigan absolutely slay in this number as she poses with singer husband John Legend. 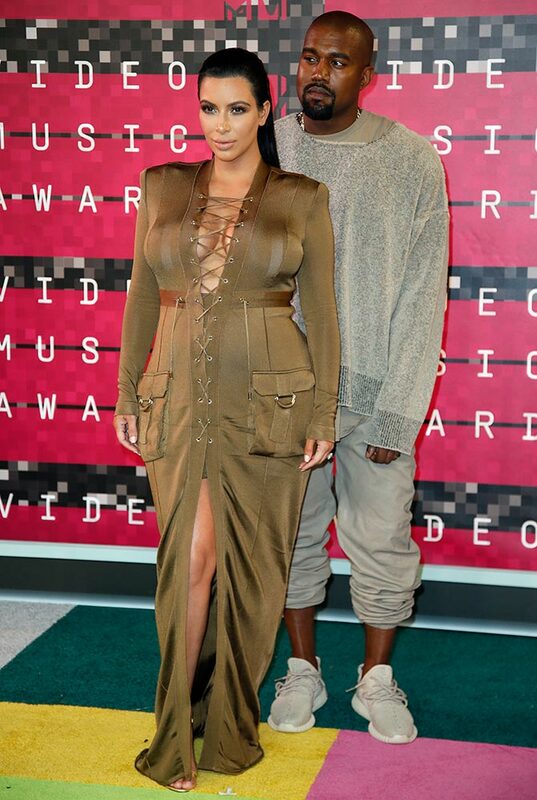 Kim Kardashian and Kanye West make an appearance on the red carpet. While Kim's half sister Kylie Jenner was practically unrecognisable. 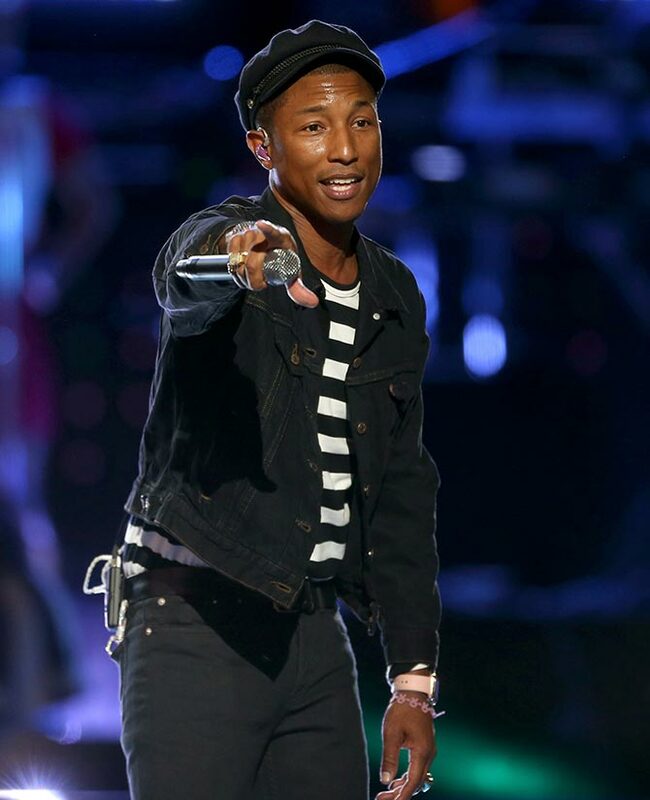 Singer-songwriter Pharelll Williams has the audience on their feet.